One of the most common roof materials used in many homes today is asphalt shingle. People prefer this type of roof because of its low upfront cost. A properly-installed asphalt shingle can protect your home for up to 15 years. You can also choose from a variety of styles to fit your home architectural type. One drawback of asphalt shingle is that it requires regular maintenance and repairs to prevent damage to the shingles. If you are one of those busy homeowners who frown upon these constant repairs demanded by asphalt shingles, you may want to consider installing rubber roofing material on your house. 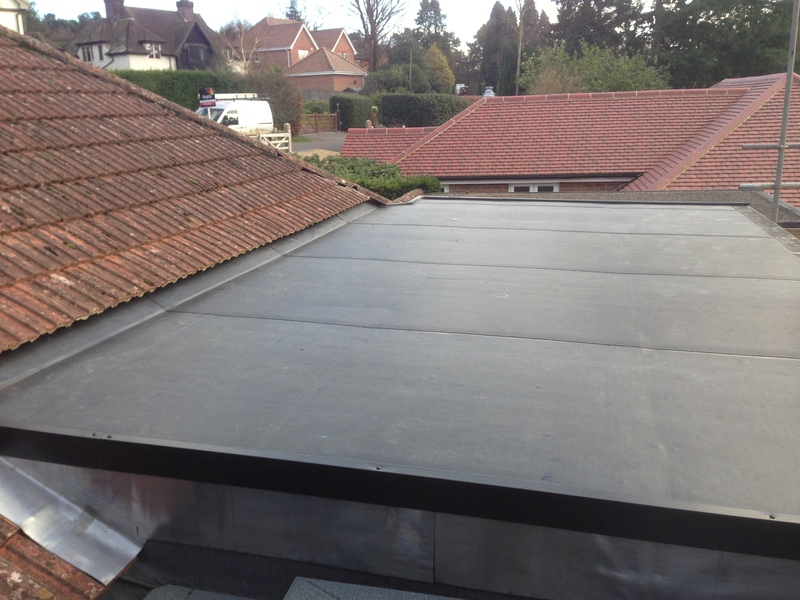 Rubber roofing materials come in a variety of shapes and sizes. Rolls are available for ease of installation on flat roofs. Other types are available too – you can buy rubber shingles that look very similar to slate shingles and come in different designs and colors. Rubber roofs are also green materials. Most of the rolls and shingles are made from recycled materials such as slate dust, saw dust and old tires, making them eco-friendly compared to other roofing products. While rubber shingles cost more than asphalt shingles, they more than make up for the price difference with their durability and longevity. Unlike asphalt shingles that tend to crack or sustain damage from low temperatures, ventilation issues, strong winds and extreme temperatures, rubber shingles have less tendency to crack or crumble under these conditions. Rubber shingles have distinct advantages over slate shingles – they are lighter and cheaper. They also share an important quality, that of being fire-resistant. A general characteristic of rubber roofing material is its longer lifespan and low maintenance. Most manufacturers in fact give a warranty of up to 30 to 50 years for their rubber roof products while some even offer a lifetime warranty. Another attractive trait of rubber rolls and shingles, aside from its low-maintenance and durability, is that installation is easier and quicker than asphalt shingles or slates. Using rubber rolls is more cost-effective and maximizes the benefits of rubber roofing. Leaks and cracks are significantly minimized if not practically eliminated because rolls are very durable and have no seams where water could leak. Rubber shingles cost more than rubber rolls as you have to arrange and pin them down in overlapping rows similar to other shingles. However, since they are lighter than slates and asphalt shingles, transporting them from suppliers and installing them on your roof is much easier.